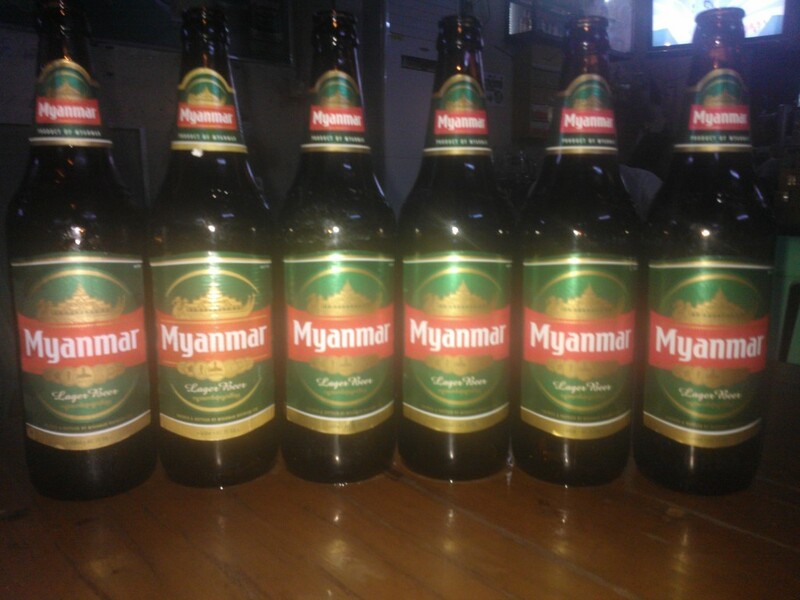 Myanmar (Burma) is so proud of its favourite beer they simply called it ‘Myanmar‘ – no other description needed. 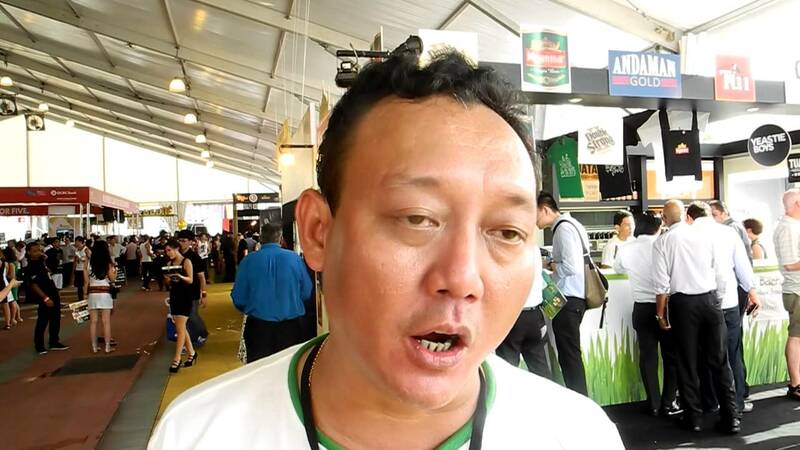 The young brewery, only established in 1995, is situated in Yangon the capital and was one of the earliest joint venture projects in Myanmar. This was a good easily drinkable beer as the picture depicts, good with food or by itself, it always hit the spot after some serious tourism stuff. It is known as an Amercian Adjunct Lager although i have no idea what this means, quite strong at 5% it never felt like this, refreshing in the heat of the day. Cool Myanmar casual wear !! These guys know how to roll. 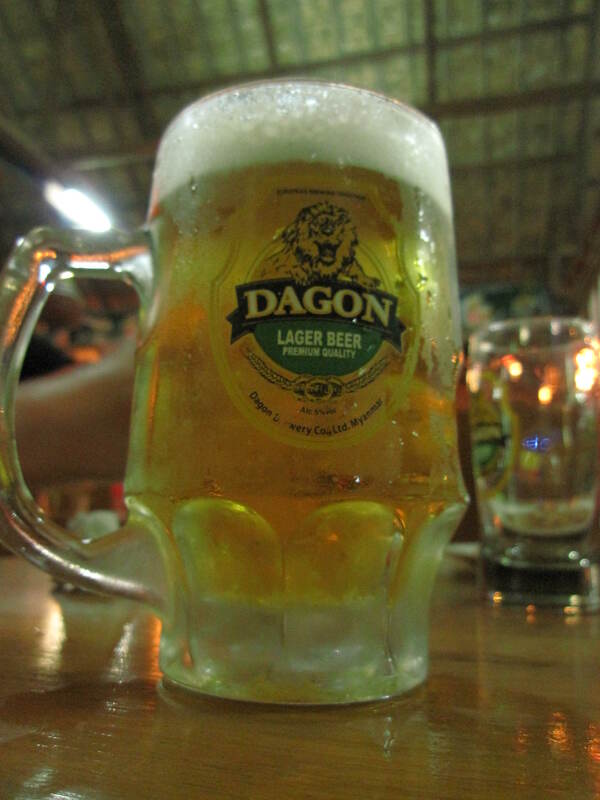 I also had the misfortune of drinking Dagon on draft in certain areas of the country, not much flavour but still a 5% beer, Myanmar beer wins everytime.